After I took down my Christmas decorations in our family room I felt that the space was a little bare. 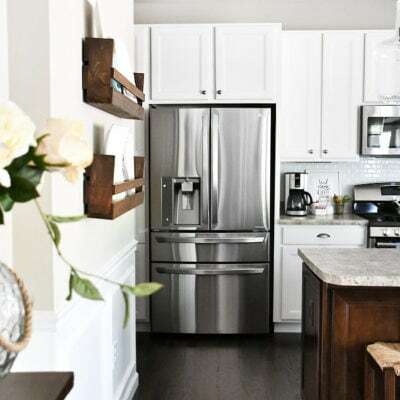 During the holidays I have so much packed into that small space, and come January when I remove all the décor it just seems bland. 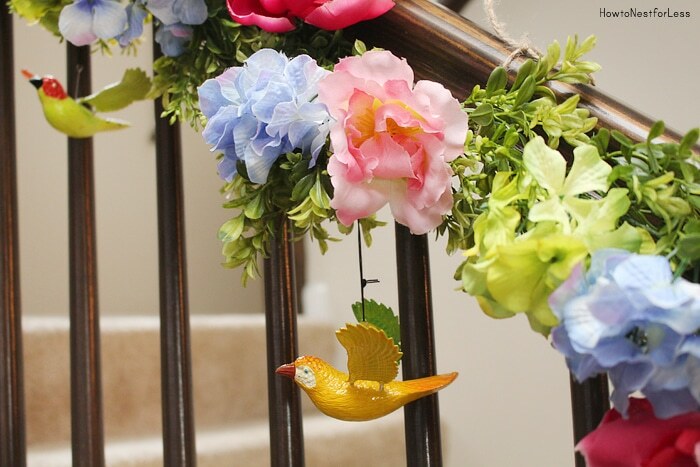 Well one of my favorite elements of my Christmas décor was my staircase garland so decided to create one for Springtime. I had 2 green garlands in storage to use for the project so I just had to pick up a couple items from Dollar General to bring it to life. 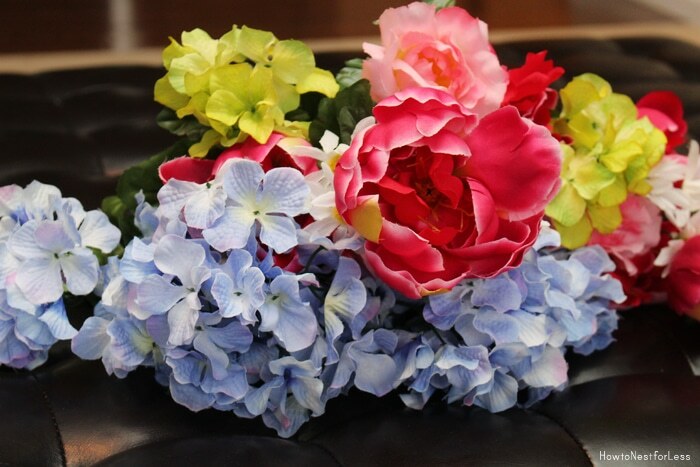 I grabbed 4 bunches of fake flowers and (6) hanging birds for $1 each. 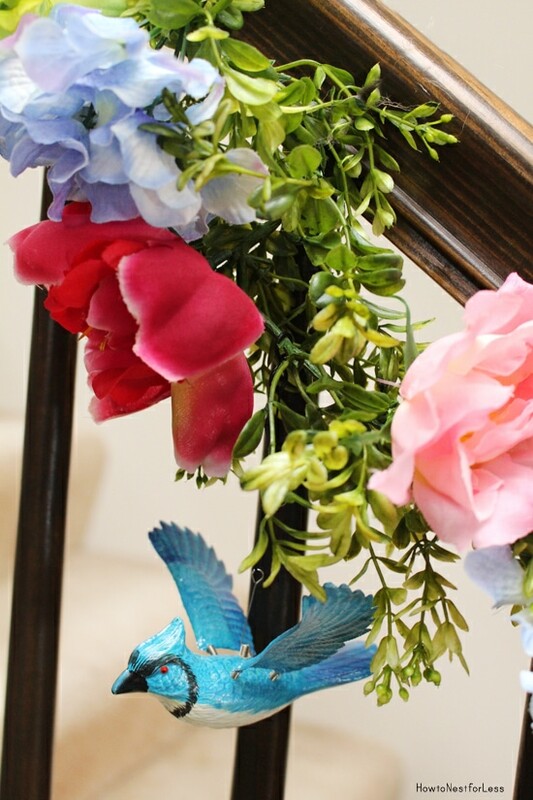 I took the flowers off the stems and attached them to the garland with some greenery wire. It really only took me about 20-30 minutes to get them all on there. 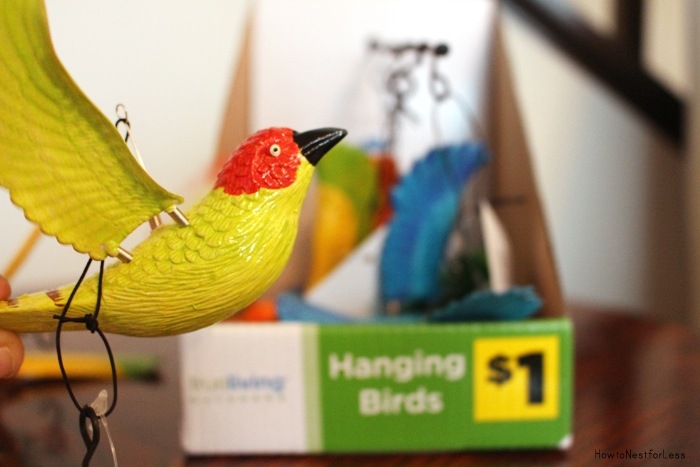 Next I grabbed those hanging birds. 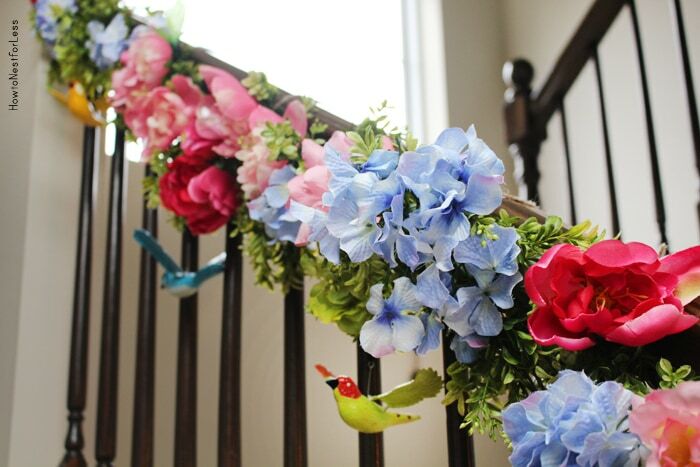 They already had s-hooks on them so they were very easy to fasten on the garland. 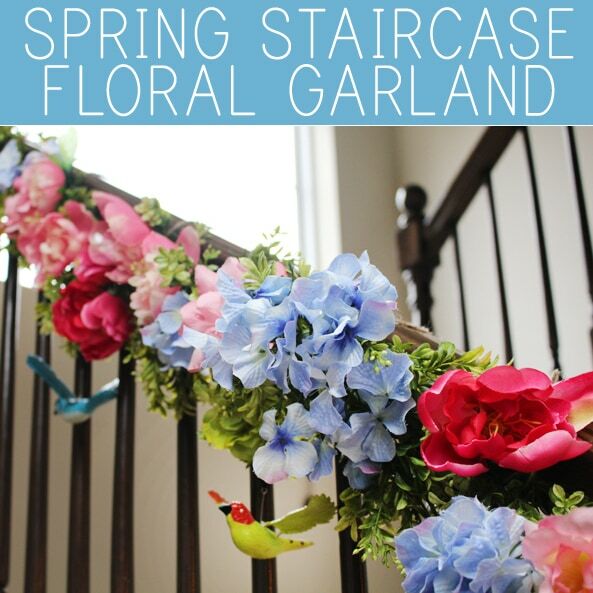 And here is the final staircase garland for Spring! 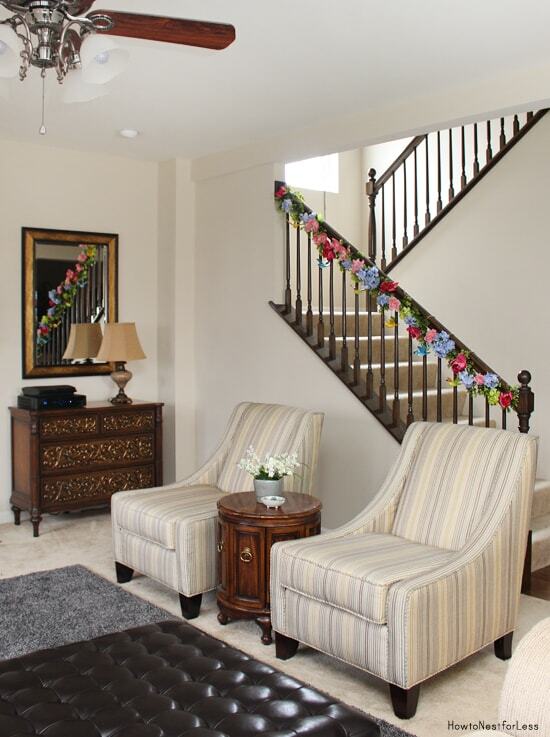 I’m loving the pops of color this added to the space. And the birds only cost me $6 total to add. 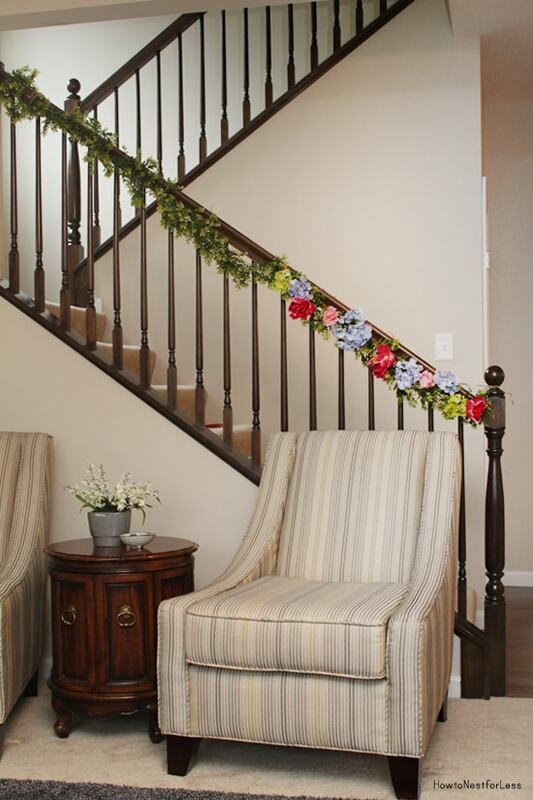 I like the fact that I can leave the green garland up and decorate it as needed for upcoming holidays and seasons. As soon as I spot some Easter decorations at Dollar General I’ll add some eggs or bunnies to it! 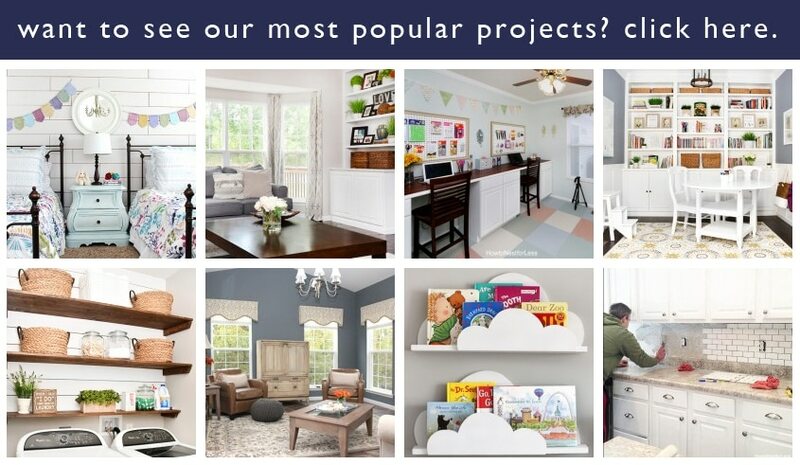 Are you guys working on any Spring craft projects? It’s only the first week of February but I’m ready for warmer weather! I love it! So fresh and vibrant! Great colors! I love the changing seasons and matching the decorating with the outdoors. I have a question. 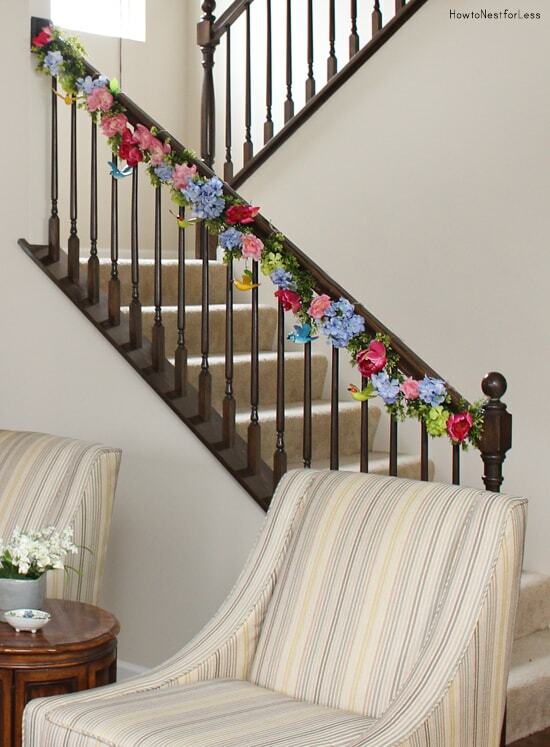 How do you attach your garland to the staircase? I just used twine to tie it to the banister. You can see it on the top of the railing, but it’s not very noticeable. 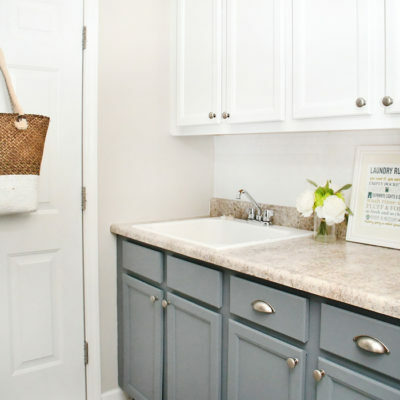 Much cheaper than using Command Brand hooks or something like that! 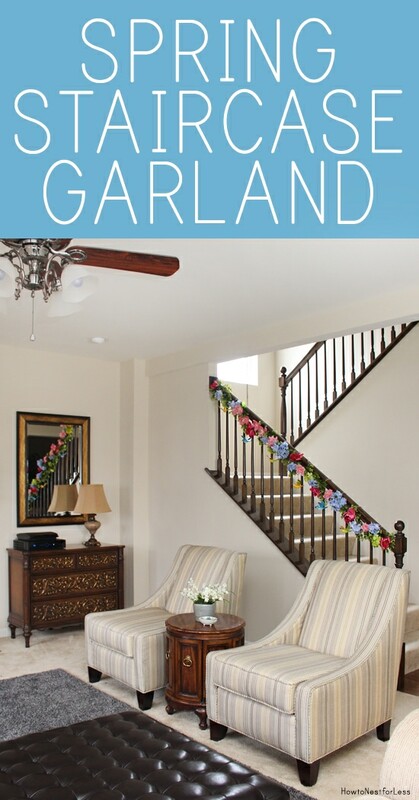 Love the Spring Garland, Erin! 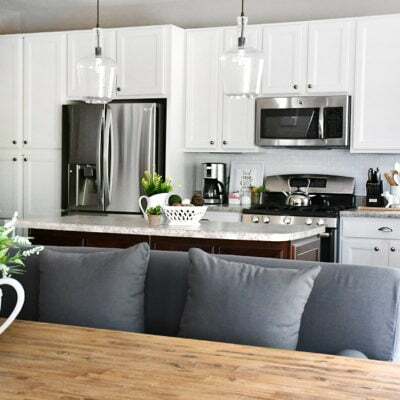 It adds such beautiful color to your room and who does not love some springtime in and around their home? !